Collection of 'Awesome Bed Sheets and Unique Duvet Designs' from all over the world. 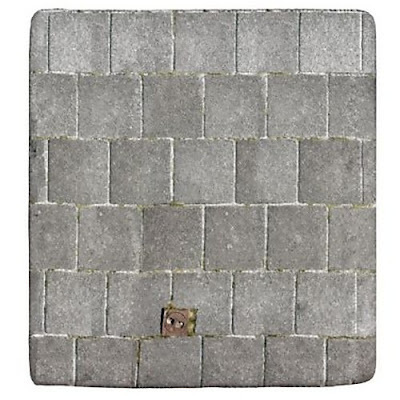 Diesel Turntable Bed Sheet: This comes from apparel manufacturer Disel. 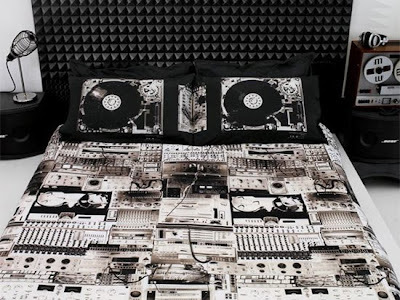 It has a print image of turntables or phonographs on the pillows and bed sheets with equalizers and cords. 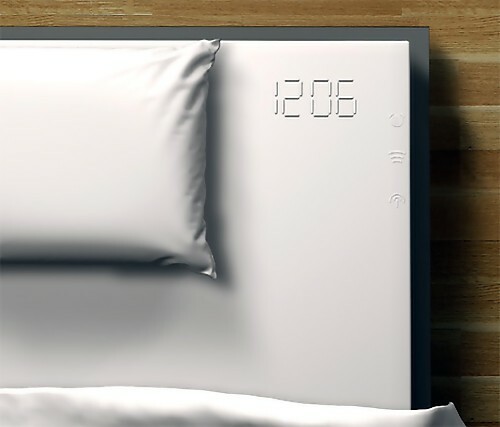 Clock Bed Sheet: A clock is embedded in one corner of this bed sheet. Starwars Bed Sheet: The cotton bed sheet features Skywalker, Leias and Wookies against puffy white space. 2D Girlfriend Bed Sheet: 'Inbed' is an interactive virtual girlfriend creation by Drew Burrows. This lady is two-dimensional and is projected from the ceiling and she responds to your every move. Rise And Sigh - Bed Sheet: The rise and sigh collection by designer Martina Carpelan consists of three embroidered bed sets, which leave different imprints on your body, depending on your sleeping position. 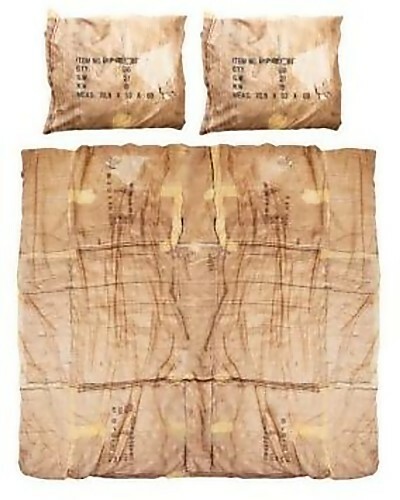 Cardboard Boxes Bed Sheet: This cotton bedding set that's made to look like a folded cardboard box. 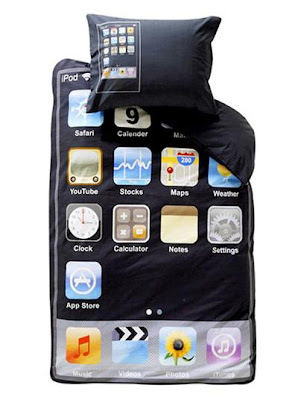 iPod Touch Bed Sheet: This iPod touch bedding set comes with a matching pillow case. 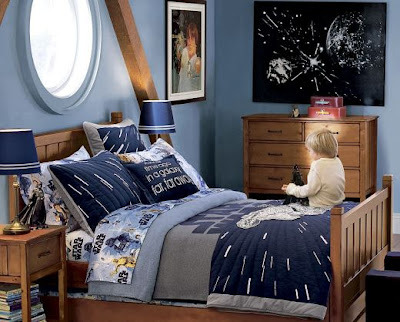 Starwars Bed Sheet for Kids: On one side of the bed sheet you have the pictures of Starwars' characters and on the other side you have "Starwars" written in large fonts. 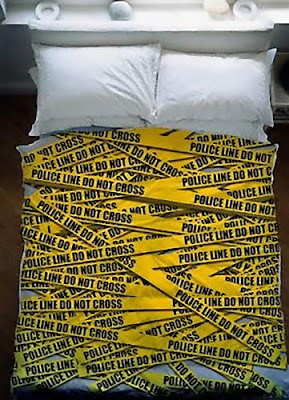 Girl-Boy Bed Sheets: These bed sheets features clear demarcation of sleeping area for you and your partner. 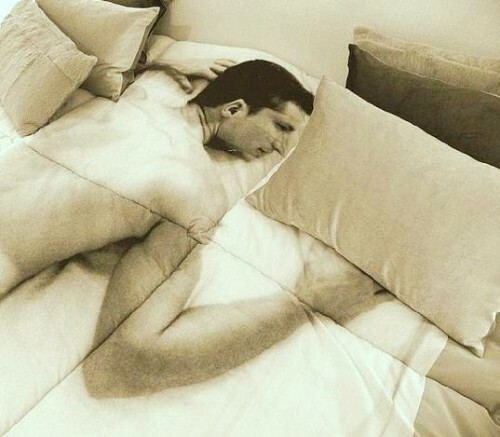 Don't miss to check out "Awesome Bed Sheets and Unique Duvet Designss - Part: 1| 2| 3| 4." 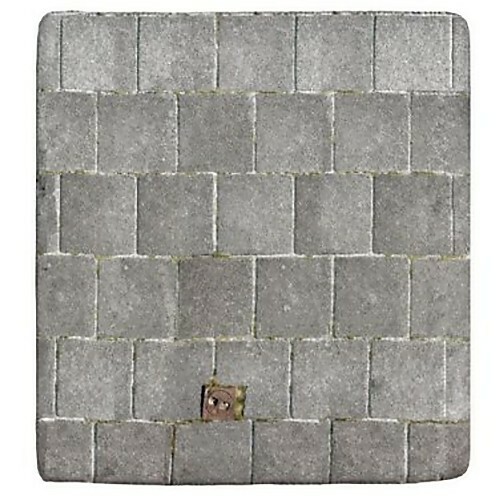 9 More Creative and Cool Flooring Designs.